Sarah Jeffery or Sarah Marie Jeffery is a popular Canadian actress, singer, and dancer. Check out this biography to know about her childhood, family life, achievements and fun facts about her life. Sarah Jeffery or Sarah Marie Jeffery is a popular Canadian actress, singer, and dancer. 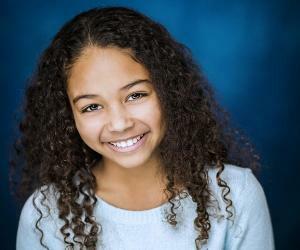 She is widely known for her appearance in the Disney Channel’s flick ‘Descendants’, Fox television’s sci-fi drama series ‘Wayward Pines’ and NBC’s crime drama series ‘Shades of Blue’. 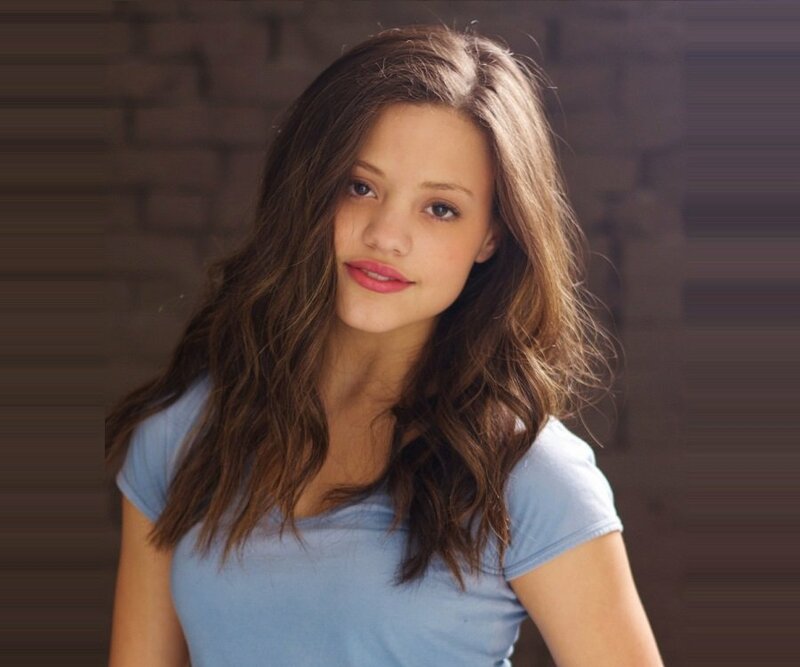 Sarah Jeffery has been performing on stage in theatrical productions and musicals since the age of three and made her first television appearance as ‘Katie’ in Cartoon Network’s television pilot ‘Aliens in the House.’ However, it was during her teenage when the young lady decided to move ahead in her career and enter the world of films. 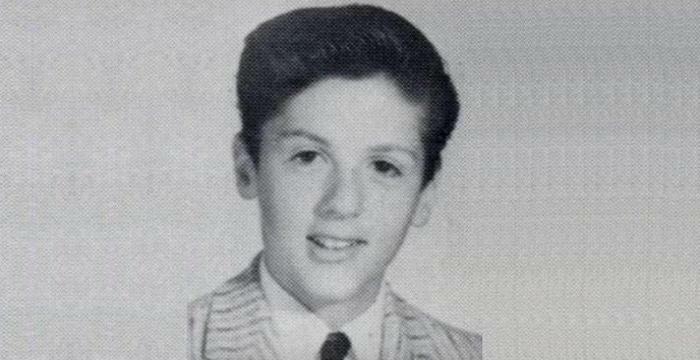 Since then, the actress has been active in the acting field. And in between filming, she continues to perform on the stage and in various dance competitions. 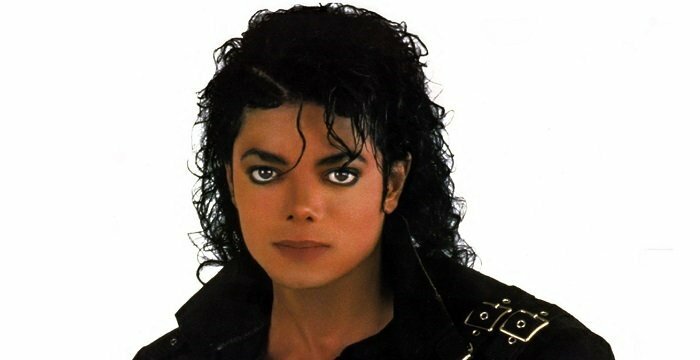 Besides these, Jeffery has also worked for several commercials. For her performance in the television series ‘Rogue,’ she was nominated for a Leo Award. In a very short period of time, the Canadian beauty has managed to earn thousands of fans and followers from all across the globe. Sarah Jeffery started acting, singing, and dancing in theatrical and musical productions at the age of three. Later on, she decided to expand her horizons and work in television and films. 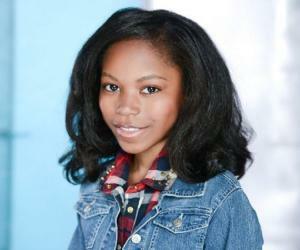 She got her first major acting role in the year 2013 in the Cartoon Network television series ‘Aliens in the House’. A few months later, while she was attending the Langley Fine Arts School, an opportunity for a regular role came in her hands and she was cast for DirecTV's ‘Rogue’. After that, in 2015, Jeffery was offered a recurring role in the FOX TV’s ‘Wayward Pines’. She co-starred with industry heavyweights such as Matt Dillon, Terrence Howard, Melissa Leo and Carla Gugino in the series and got considerable fame for her performance. 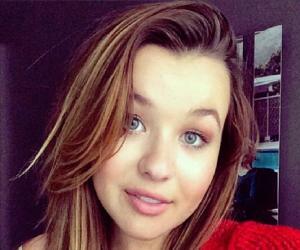 The same year, she portrayed the character of ‘Audrey’ in Disney Channel’s ‘Descendants’. This flick was highly appreciated by the audience and Jeffery got enough popularity from it. The success of the movie ‘Descendants’ resulted in the creation of its animated spinoff ‘Descendants: Wicked World’. She also made an appearance in the movie titled ‘Across the Line’, portraying the character of a teenager straddling the line between the white and black students at her school and dealing with racial tensions. This flick won a prestigious award at the 2015 Atlantic Film Festival. The following year, in 2016, she was offered a supporting role in the crime series ‘Shades of Blue’. 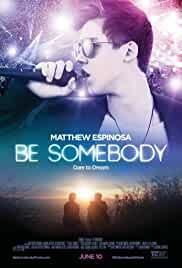 The same year, she starred in the comedy flick ‘Be Somebody’ with actor Matthew Espinosa. Sarah Jeffery also performed as a voice actress when she lent her voice to the animated series ‘Descendants: Wicked World’. 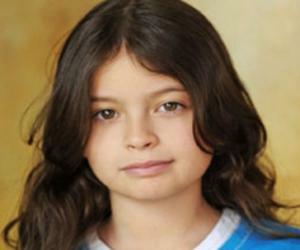 Sarah Marie Jeffery was born on April 3, 1996 in Vancouver, British Columbia, Canada. She has a sister and a brother. As the Canadian actress has not disclosed her personal details to the media, there is not enough information regarding the actress’s private life. In her spare time, she performs with her dance crew named ‘BODY’. Before becoming an actress, Sarah Jeffery wanted to become a dentist.